When I wrote The Doctor’s Heart Cure, I was one of the first MDs to successfully challenge the medical establishment’s view of heart health, and correctly identify the specific heart-targeted nutrients that nourish your cardiovascular system. Now there’s an easy way to get the benefit of EVERY recommendation I make in my book, at the dose levels I recommend. It’s called Assure II Heart Tonic. Your heart needs specific nutrients to keep it going strong. When you don’t get them, your heart gets tired. But instead of carting around a bucket of pills, you can simply enjoy Assure II Heart Tonic. This great-tasting shake has a rich, chocolate flavor that comes from the exotic, heart-healthy cupuaçu fruit. Cupuaçu has two unique, and previously unknown but potent antioxidants, giving this superfood an incredible 11 different antioxidants to help keep your heart healthy and strong! Lycopene – Scientists have proven that this compound helps increase super oxide dismutase, or SOD, also known as the first and strongest antioxidant enzymes mobilized by your cells for defense. Magnesium – Magnesium helps support healthy blood pressure, regular heart rhythms, flexible arteries and essentially every other heart-related condition that comes with age. Vitamin K2 – In a recent study, this vitamin was proven to support supple artery walls and improve vascular elasticity. Assure II Heart Tonic is the perfect “vehicle” for getting your most important heart helpers right to where they’re needed. Try it for yourself today! 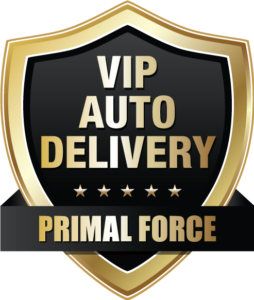 I’ll save by joining the Assure II Heart Tonic VIP Auto Ship Program – which includes FREE Shipping for as long as I enjoy Assure! 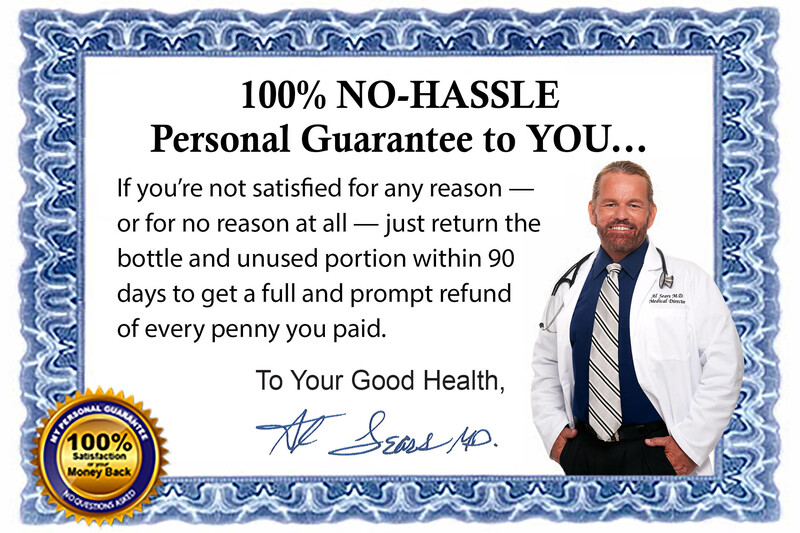 Please send me 3 jars of delicious Assure II Heart Tonic – shipped right to my door – every 3 months for just $59.95 per jar. Shipping and handling is FREE! For my convenience, my credit card will be automatically charged with each shipment. I’ll never have to worry about reordering and I can cancel any time! I’ll SAVE when I order a three-month supply of Assure II Heart Tonic for just $69.95 per jar, plus shipping and handling. 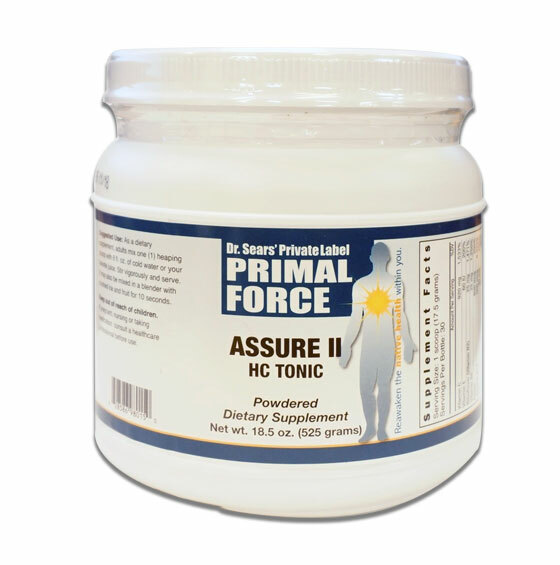 Order a one-month supply of Assure II Heart Tonic for just $79.95 plus shipping and handling.